Suppose you decide to upgrade the video card in your computer, but you want to keep your old monitor. This is not such an uncommon thing since a lot of video cards run cheaper than a widescreen monitor these days. The problem is that older monitors typically use a VGA connection while a lot of newer video cards use DVI connections. On top of that, there are different kinds of DVI connections. If you find yourself adapting a DVI-D video card to a VGA monitor, you’re going to have to spend some money to get an adapter, and at that point you might as well just buy a new monitor. Keep reading and I’ll explain. When looking at DVI to VGA adapters, you will find that some are a few dollars while others cost more than a hundred dollars. 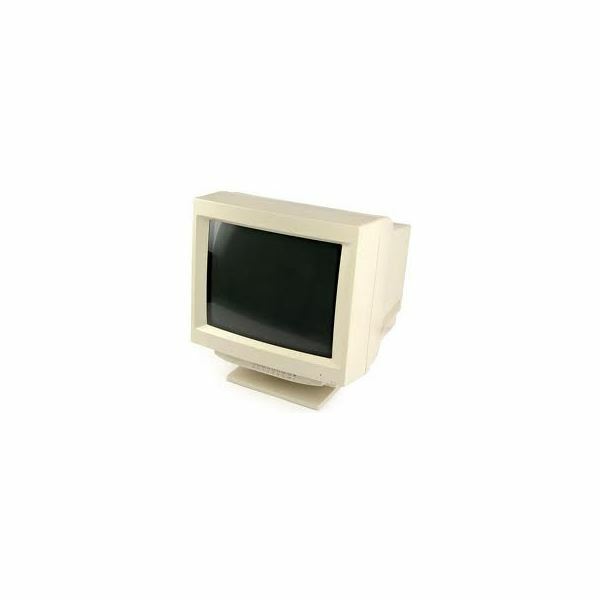 The cheap ones will let you connect DVI-I to VGA, which is not a big deal, and often some monitors include cables for both. The expensive ones will convert DVI-D to VGA, as well as other signals, but why spend that much when you can just buy a new monitor? The reason why DVI-D to VGA adapters cost so much is because they have to do more work and therefore more hardware is involved. It’s not like the wires are spliced inside of there. 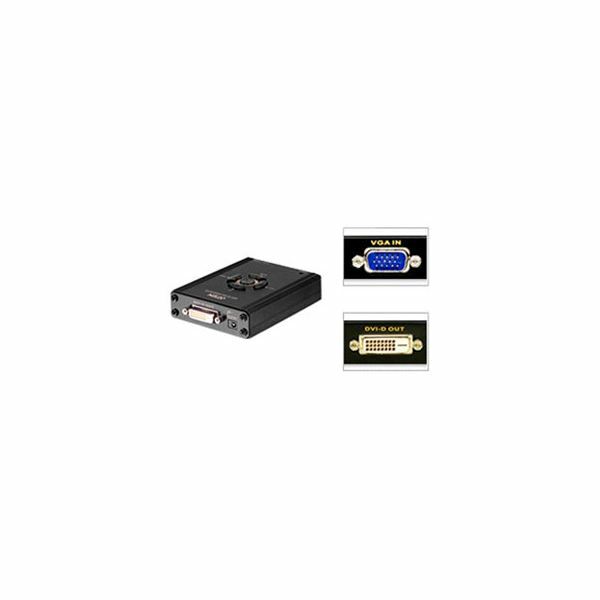 The DVI-D signal is digital whereas VGA is analog, so the digital video signal must be converted and downsized in order to make it work with VGA. Basically, the converter will take that high resolution, super-fast, super-clean digital video signal and strip out all that makes it goodlooking in order to fit on the old VGA standard. You lose image quality, sharpness, resolution, color palette, and more. If you insist on converting DVI-D to VGA, or have some specific need to do so, your limited options are going to be pricey. For example, Newegg.com is selling a Startech brand DVI-D to VGA converter for $249. There is another device from Aten that takes VGA signals and converts them to DVI-D, which is kind of silly if you think about it, and that costs $219. Neither product has any user reviews, probably because they don’t sell too many of them. Just for comparison’s sake, you can buy a 23 inch LED widescreen monitor from Samsung for $219. Which would you rather have? The bottom line here is that taking a DVI-D signal and downgrading it to work with VGA is a waste. You wouldn’t buy a Blu-ray player to connect using RCA cables to an old tube television, would you? Converting DVI-D to VGA is the same thing. If you’re going to invest in a newer video card that supports DVI-D, then you should also invest in a good monitor that will get the most from your new video card’s potential. Otherwise, you’re just wasting money on equipment that is not being fully utilized. For more information, check out my article on the pros and cons of using a DVI-I to VGA adapter.